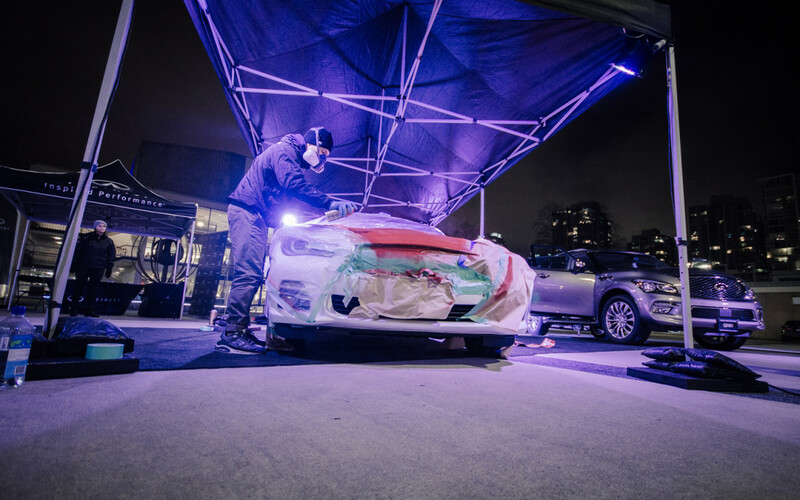 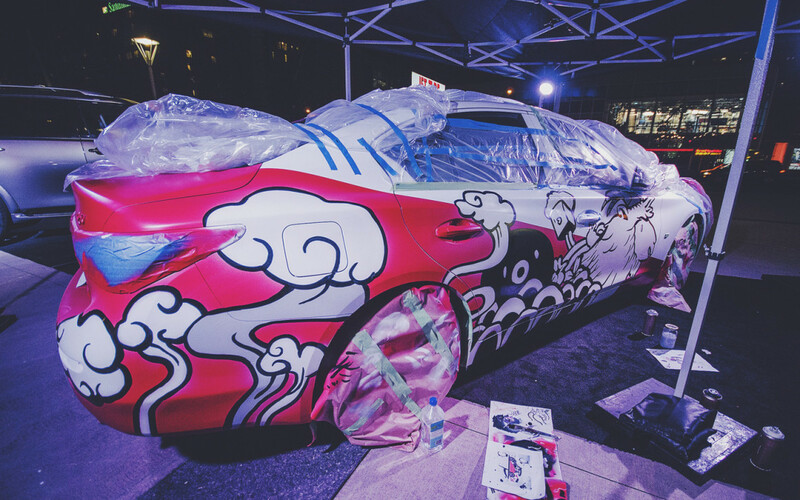 A commissioned art car project for INFINITI Canada to help ring in the Chinese New Year. 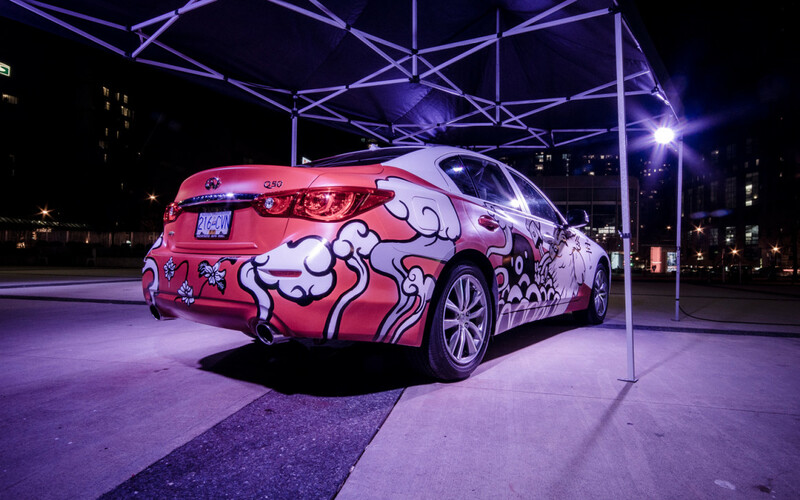 Special thanks to the brand ambassadors of Infiniti Canada, Trojan One Toronto and of course Infiniti. 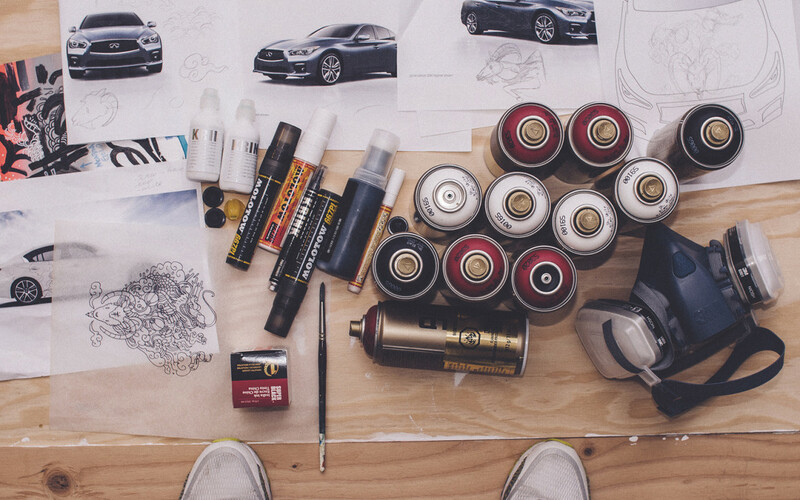 Completely done free hand with Montana Gold, Molotw and Krink paint.